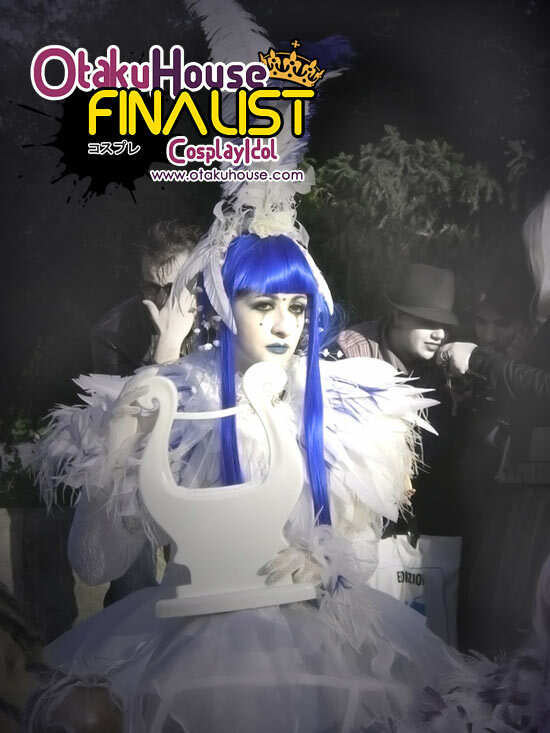 European Finalist Anna Sances’ Seth Nightroad Cosplay from Trinity Blood gives her the highest number of votes in her Group (B) during the qualifiers. She brings us more of her stunning works below! 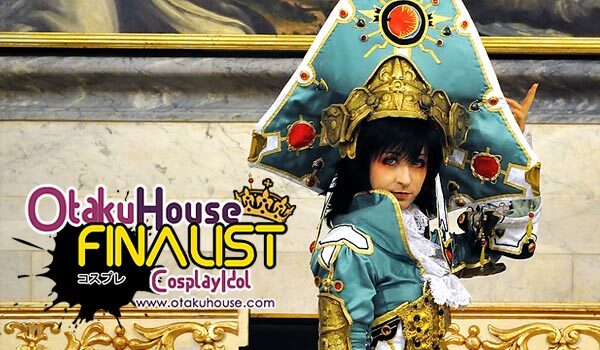 Italian Anna’s cosplays are elaborately beautiful and she carries the characters and heavy costumes in pure style. 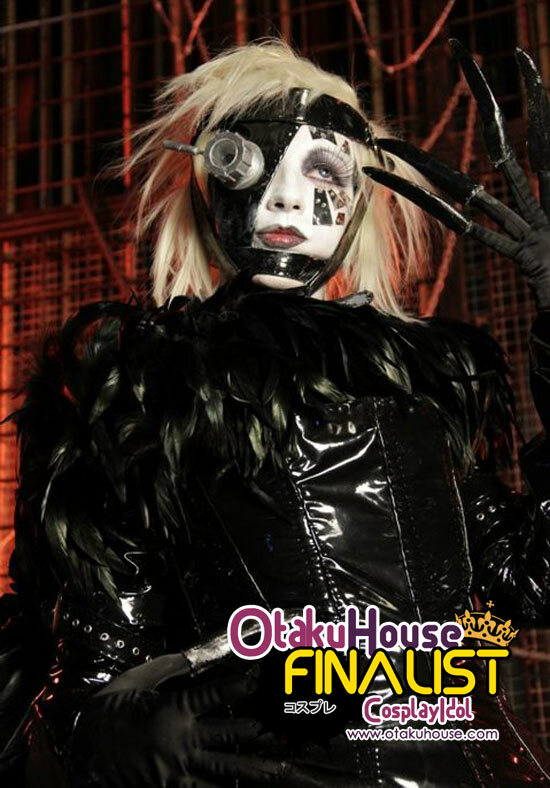 Support Anna at the top of the page by clicking ‘like’ or ‘Google +1’!